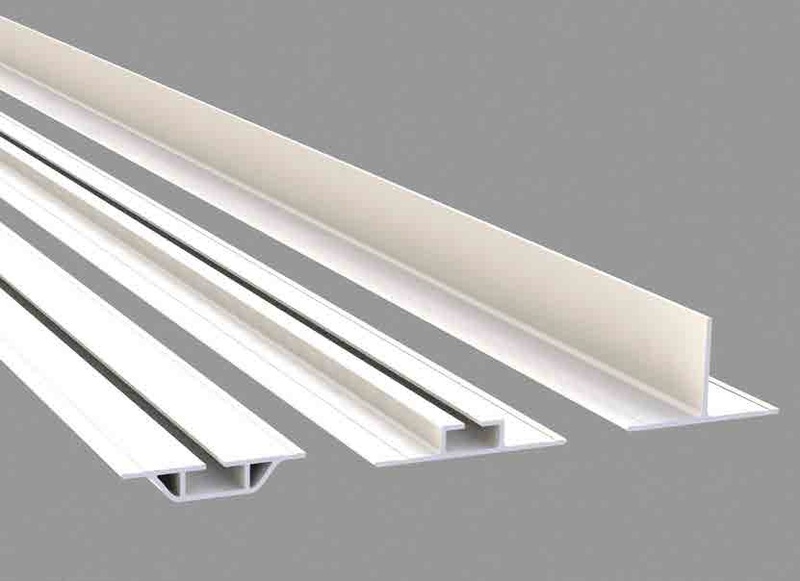 Anisons offers specialized plastic profiles extrusion for cold rooms and refrigerated cabinets. 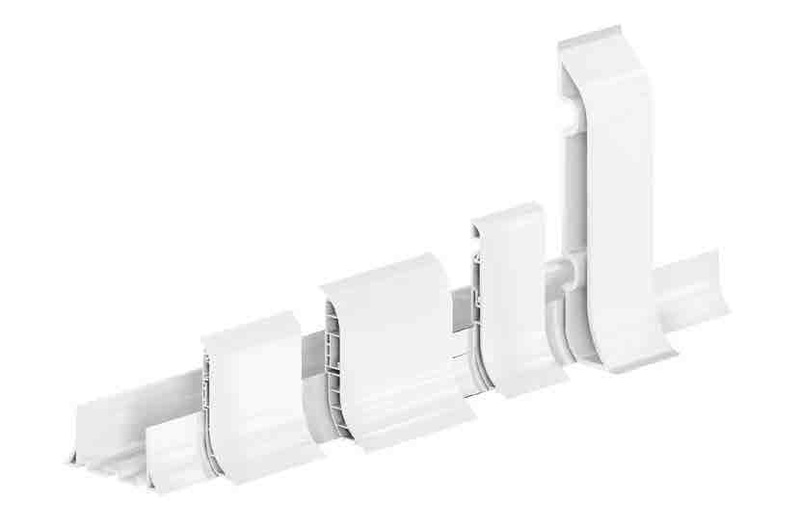 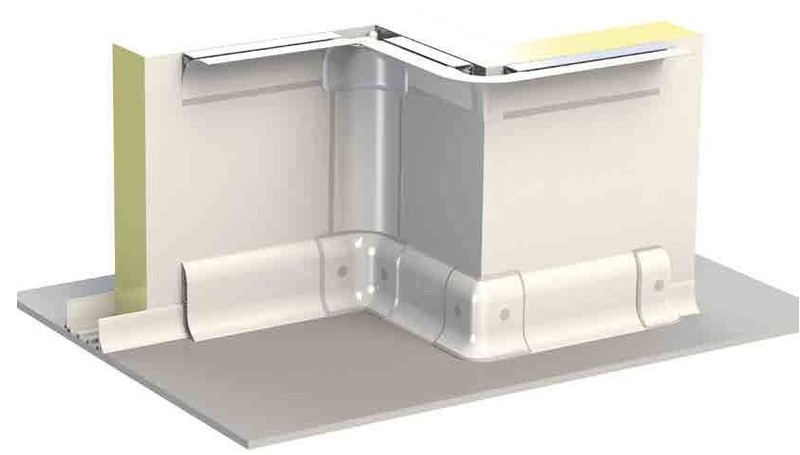 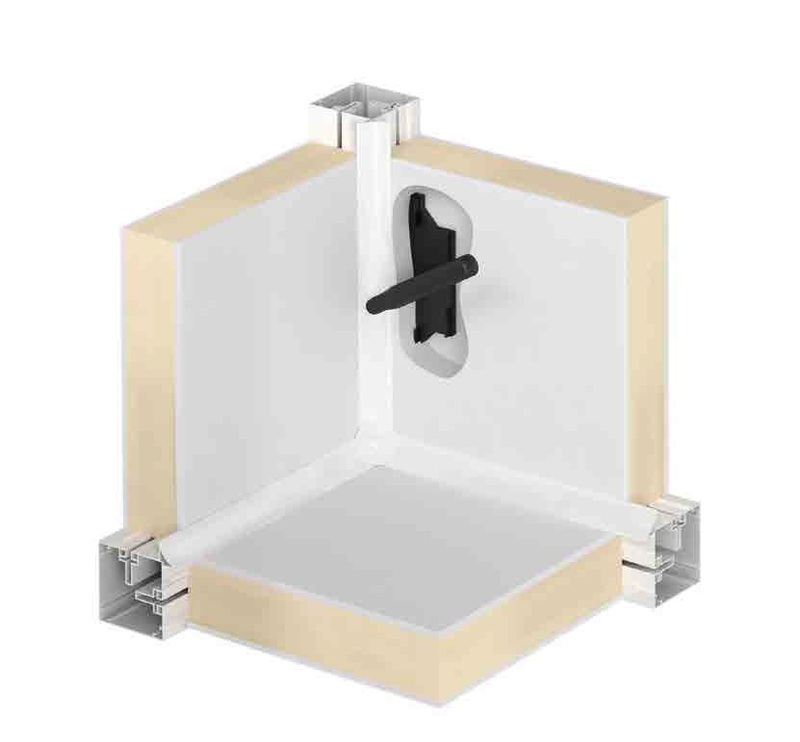 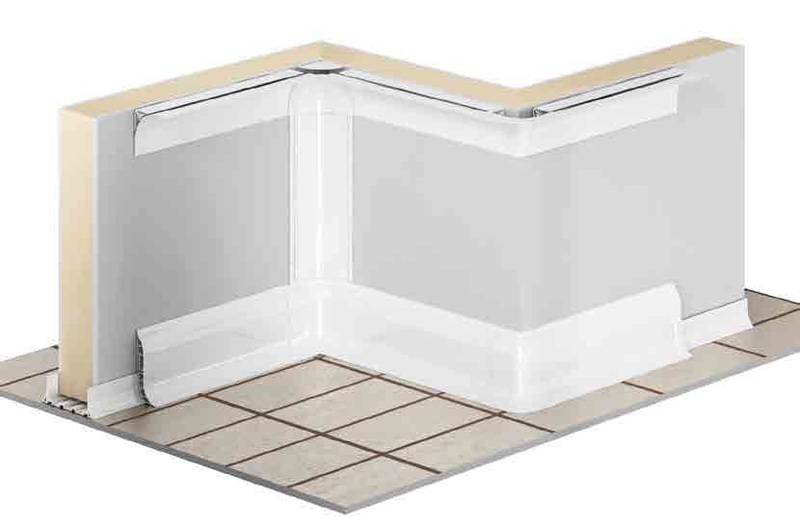 A complete range of hygienic profiles with soft fins is available to grant a perfect adherence to the wall, skirting profiles with a rounded shape to clean them easily and channels for a rapid installation of panels. 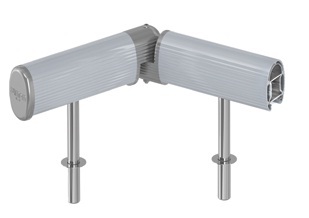 Fully equipped with accessories and available in cheap models too. 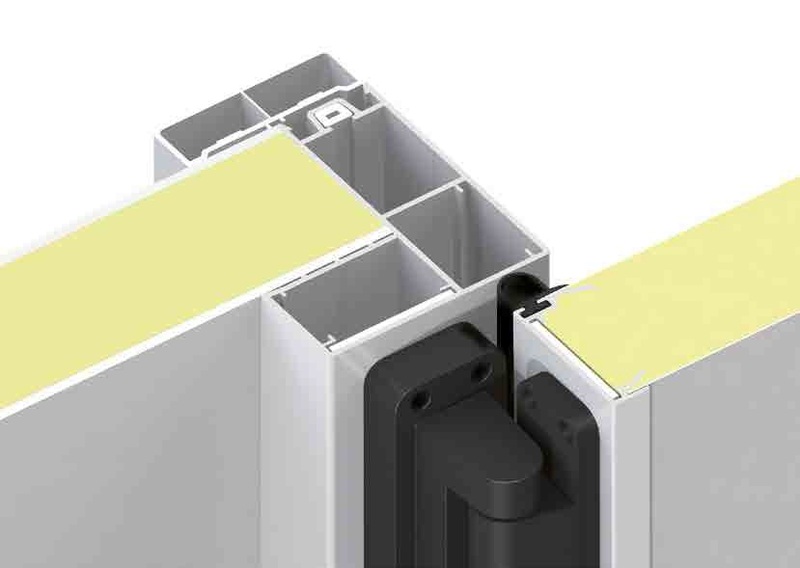 Large choice of bumpers to protect display cabinets, manufactured in rigid, soft and coextruded material, available in different colors. 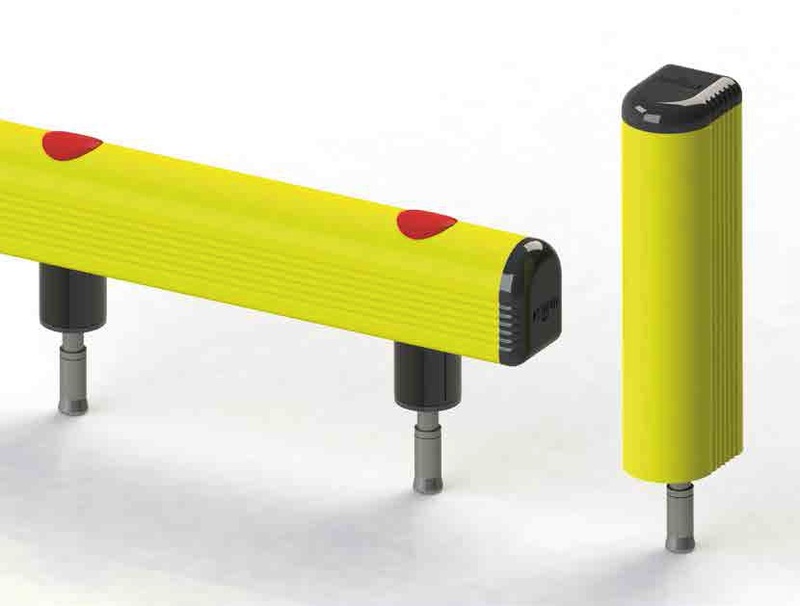 Unique in range and shape, these items combine versatility and elegance, easy to install and shockproof.